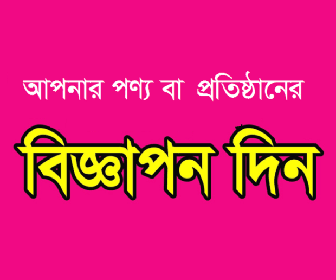 Banglalink Sim Give new minute pack offer for every Banglalink, sim user. *75 Minutes Get On Recharge 43 TK. For 7 Days. *160 Minutes Get On Recharge 93 TK. For 15 Days. *212 Minutes Get On Recharge 123 TK. For 30 Days. *350 Minutes Get On Recharge 193 TK. For 30 Days.